WORK HARD. HAVE FUN. GET BETTER! You must bring your best, and that’s what we vow to do at every GameBreaker Lacrosse Camp. 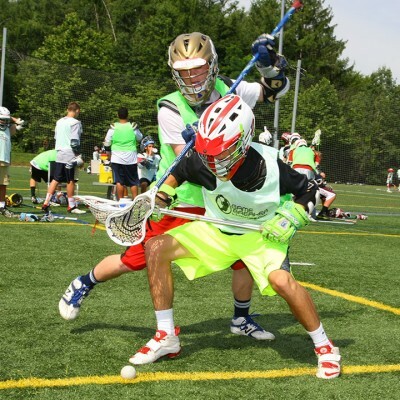 At GameBreaker Lacrosse Camps, you’ll receive individualized lacrosse training through a progressive curriculum. 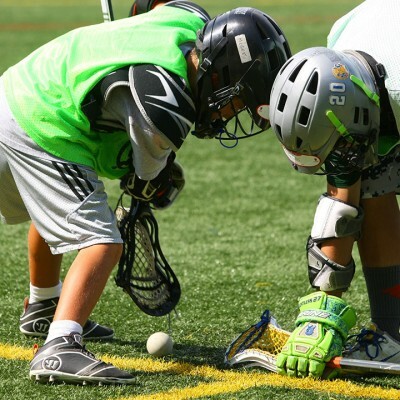 We want lacrosse players to improve in every aspect of their game, which is why we offer over 10 specific skill clinics – which we call the GameBreaker Difference. Campers at a GameBreaker Boys Lacrosse Camp will receive unmatched instructional guidance from an energetic and hardworking staff. Our progressive curriculum has a proven track record of ensuring improvement through individual skill development, fun and challenging drills, and team play. Campers are grouped by age and ability to maximize on-field learning. The staff works personally with each camper in a safe and fun environment. 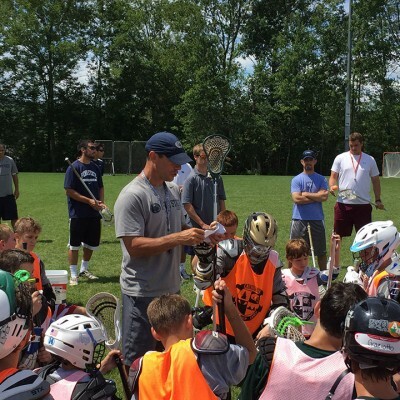 Over the past 20 summers, we have worked with over 100,000 campers developing the next generation of lacrosse players. Our day & overnight lacrosse summer camp staff is committed to the individual development of each camper. Staff are chosen for not only their lacrosse expertise, but also their enthusiasm and character. Our staff are role models for the campers and take their responsibility to heart. EXCELLENCE – We inspire our campers by providing an unforgettable experience that is the result of a dedicated staff, a progressive instructional curriculum and superior customer service. SAFETY – We promote a safe and healthy camp environment by providing a responsible staff that supervises all camp activities and who are trained to be role models for our campers both on and off the field.